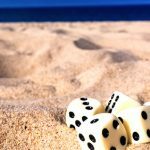 The Canadian province of Quebec plans to implement IP-blocking of internationally licensed online gambling sites, unless those sites obtain waivers from the provincial gambling regulator. 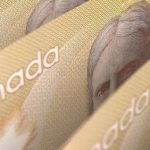 Quebec’s Finance Minister Carlos Leitäo dropped his province’s 2015-16 budget plan on Thursday, which includes changes to the Consumer Protection Act and laws governing gambling. 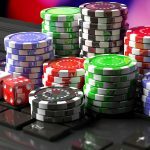 The government plans to introduce a legislative amendment that would require the province’s internet service providers to block “illegal” online gambling sites. This “illegal website filtering measure” is intended to boost revenue at Espace-jeux, the online gambling site of provincial monopoly Loto-Quebec. The site has struggled to gain headway against internationally licensed sites, capturing only 10% of the province’s estimated $250m online market. The government expects to reap an additional $13.5m in the first year that IP-blocking is implemented and an additional $27m in each year that follows. The first mention of these blocking plans came in November when Leitäo said he’d discussed the matter with his counterpart in Ontario, with the idea of eventually instituting a Canada-wide blocking program. However, a nationwide system would require federal politicians to revise Canada’s Criminal Code. Quebec hasn’t entirely barred its digital gates, as the province says private operators that wish to continue serving Quebecois punters could strike deals with the province’s Alcohol, Racing and Gambling Board (RACJ). No info was provided as to who might qualify for such deals or what financial arrangements would apply. 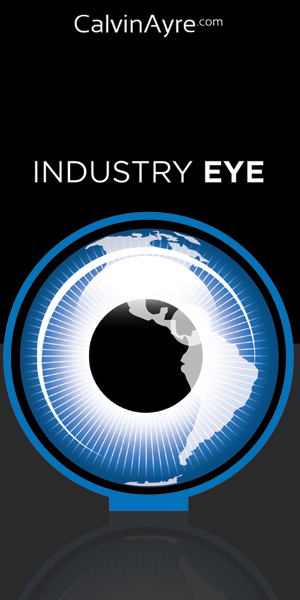 Quebec had previously suggested it was mulling issuing licenses to select private online gambling operators. 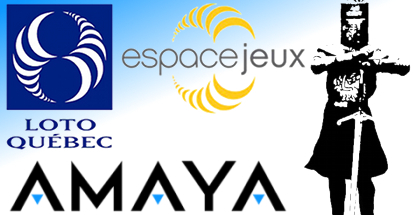 This is widely considered to be a way of allowing the Quebec-based Amaya Gaming – which already supplies technology to Loto-Quebec – to bring its new PokerStars asset in from the cold. At the federal level, Canada’s gambling laws don’t explicitly ban international online gambling operators from targeting Canadian punters – unless those operators have a physical presence in the country. As such, the Montreal-based, Toronto-listed Amaya has clear ‘mind and management’ issues to resolve. 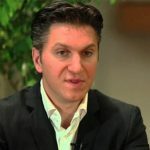 Getting an official nod from Quebec’s government would likely go a long way toward helping Amaya CEO David Baazov sleep better. Technology guru Michael Geist has already suggested Quebec’s plan may be illegal as it amounts to government censorship for commercial gain. Geist suggested free speech advocates would likely mount legal challenges. 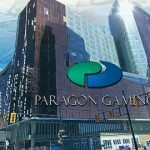 Another challenge could come over questions of jurisdiction, as telecom regulations are a federal matter, although Quebec is likely to claim that gambling issues are a provincial responsibility.